The main factor driving stem cell therapy is patients. Blogging, MySpace, Video Testimonial, New Stories and Article's on Patient Foundation Websites. When a person is treated and get better, this needs to be told. Our goal is to identify the foundations our visitors find most useful in their struggle for a better quality of life with their current illness. 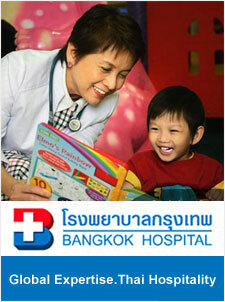 We will distribute success stories of patients that got treated and how their experience can help others. We need your help in identify these foundations so we can add to our distribution list and shorten the suffering of patients that can be cured, today.